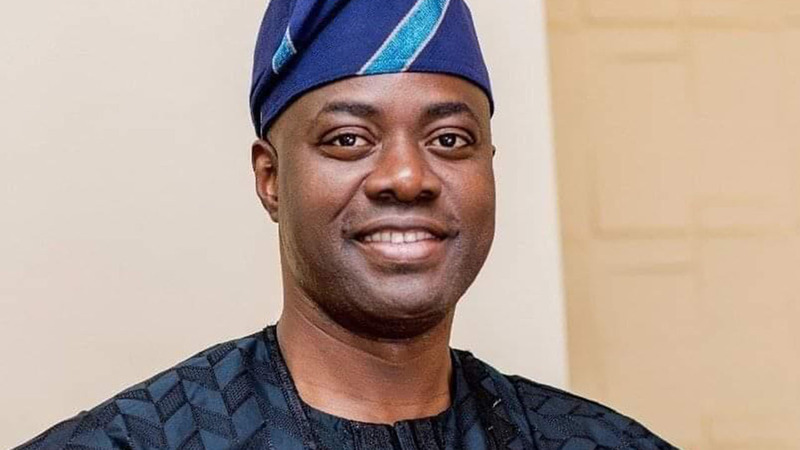 Oyo State governor-elect, Seyi Makinde, has vowed to review all contracts awarded after the March 9 gubernatorial election. In a release signed on his behalf yesterday by Prince Dotun Oyelade, the governor-elect said events of the past two weeks had revealed contract awards that were compiled hastily and awarded randomly to drain government’s purse before the May 29 hand-over date. 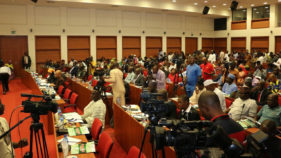 While the government remains in place till May 28, he said awarding a N30 billion new set of contracts in one day, as was the case during last Wednesday’s state executive council (SEC) meeting, was curious, especially when debts as old as eight years were left unpaid. He noted information from patriotic civil servants suggesting a grand plan to disrupt the smooth take-off of the incoming administration by mopping up all available funds. 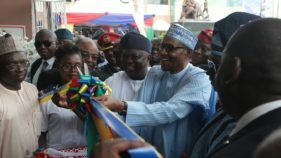 In the new N30 billion set of contracts, which money is to be paid today (Monday), a large chunk of money was allocated to consultancy and design, even when the Ministry of Works and Housing has qualified engineers that can design. Makinde said though he had promised not to probe the out-going administration, civil servants who connive in illegal and strange contract awards would have themselves to blame in the next few weeks. 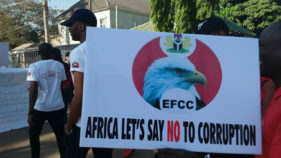 He specifically warned permanent secretaries and the office of the accountant-general as well as banks that are involved in the suspected rip-off. According to him, there are also plans to mischievously increase the wages of tertiary institutions’ staff for the next two months without actually paying them before May 29, thereby leaving the new administration to grapple with the burden.